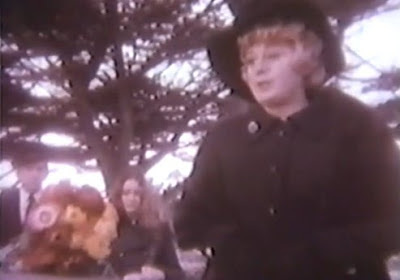 "The Devil's Daughter" (1973) was an ABC Movie of the Week starring: Shelley Winters, Belinda Montgomery and Robert Foxworth. A woman who had sold her soul to the devil and promised her unborn daughter to marry a demon, dies when the devil returns 21 years later. Her daughter, Diane Shaw (Montgomery) returns to town for her mother's funeral and meets Lilith Malone (Winters) who says she was her mother's best friend and she would love to have Diane move in with her while she's getting settled back in town. Lilith gives Diane a ring she says was her mother's and it has a strange symbol on it. Diane starts seeing this symbol all around the house and Lilith is dismissive about it meaning anything. We start to meet other friends of Lilith and they are all strange and turns out are part of the devil worshiping cult her mother used to be a part of. 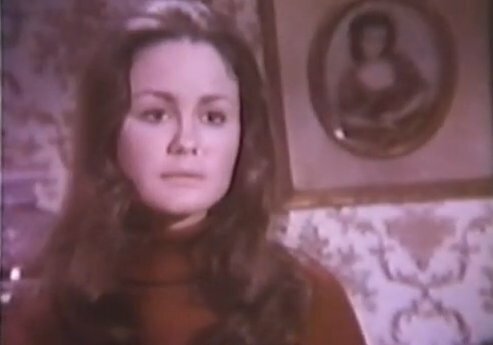 The cult has evil plans for Diane as the "princess of darkness"and she is doing everything she can do not be any part of it. 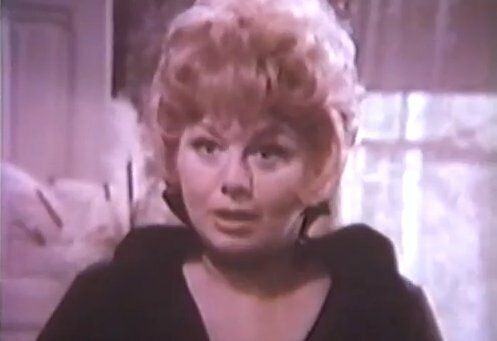 Shelly Winters is delightfully evil as Lilith! Robert Foxworth plays Diane's love interest. Jonathan Frid (Barnabas from "Dark Shadows") even guest stars as Lilith's mute manservant. And the ending has a nice twist. This movie is pure scary fun!